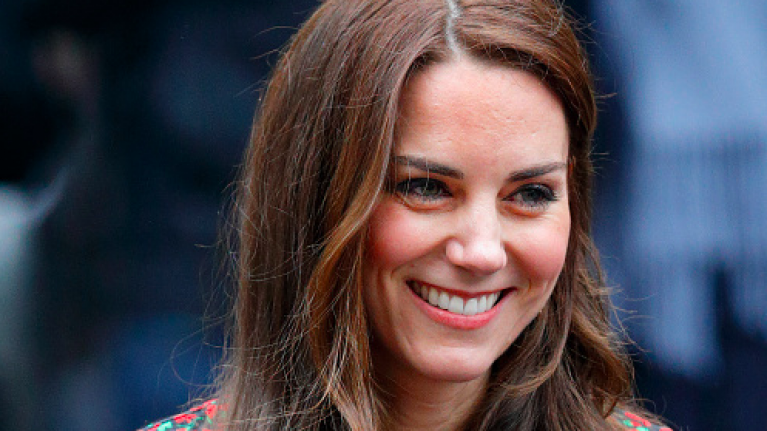 It's going to be a busy season for the Duchess of Cambridge. 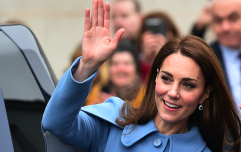 Having laid low last Christmas while she was pregnant with Prince Louis, Kate is making up for it this year by hosting not one, but two Christmas parties. 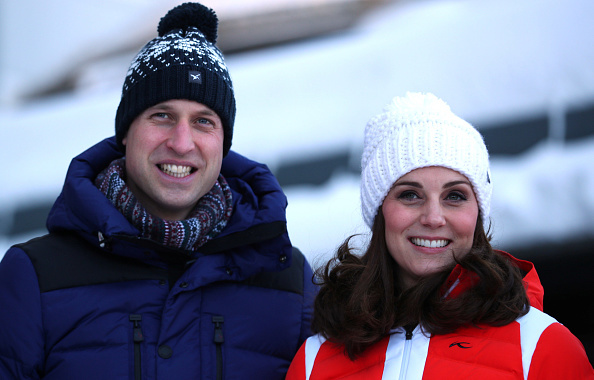 Alongside her husband, the Duchess will be hosting one party in London and the other, in Cyprus. Wiliam and Kate photographed in Oslo earlier this year. According to Harper's Baazar, since Kate is in charge, she's making sure it's one to remember for the kids, especially since many of them will not be spending Christmas with their loved ones who're serving in Cyprus. The publication notes that there will be plenty of stalls where children can decorate stockings, post letters to Cyprus, take photos in a photo booth and finally make their own snow globes - too cute. 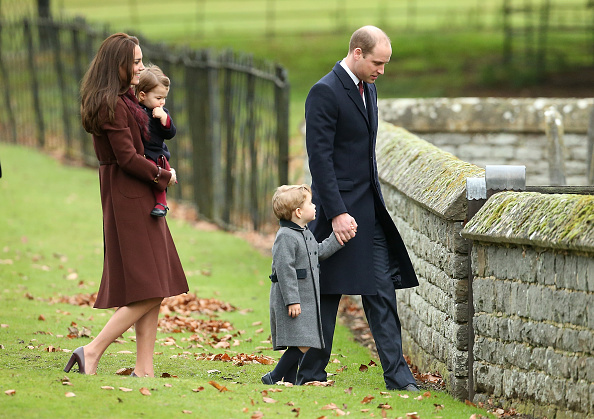 The Cambridge family last Christmas. And then in Cyprus, Will and Kate are making sure those working in the military get time to rest too by opening up an "Oasis Centre" at RAF Akrotiri in Cyprus, a place where personnel can relax when they aren't on shift.